Gaining control of internal marketing processes and operations, like giving approvals, reviewing local materials and fulfilling requests, can give you back the time and focus you need to make an impact on the bottom line. 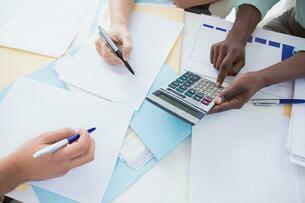 Marketing resouce management (MRM) systems are designed to deliver these results. 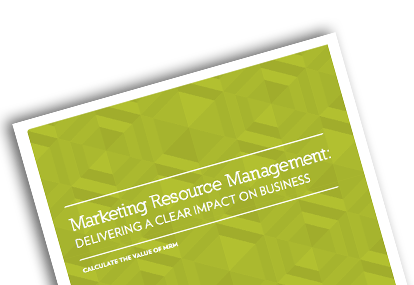 Check out our brief today to learn more on how MRM systems work, and how you can demonstrate the value and impact this software can have on your company's everyday business.